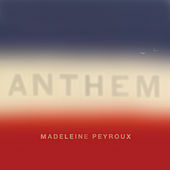 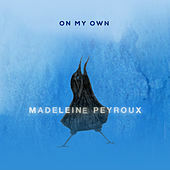 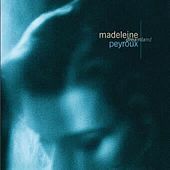 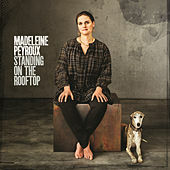 Madeleine Peyroux's sultry mix of acoustic blues, swing and country is more otherworldly than old school and has helped the Georgia native sidestep the "retro" label completely. 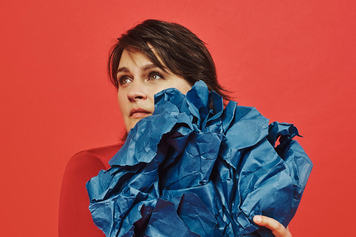 Discovered as an American street performer raised in Paris, Peyroux cut Dreamland, her major label debut, and showcased an ageless voice that belied the fact that she was a fresh-faced 22 year old at the time. 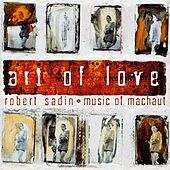 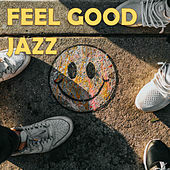 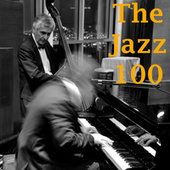 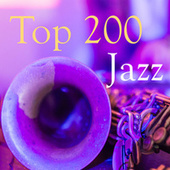 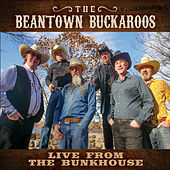 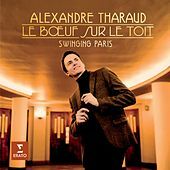 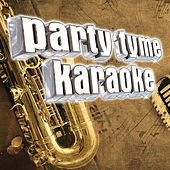 The album earned rave reviews, and coupled with strong word of mouth from fans, the album moved from the top of the jazz world to the pop/rock charts without the aid of any radio play or TV exposure. 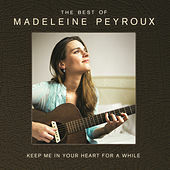 Believe it or not (actually, believe it), this wasn't good enough for the major label that she was signed to, so Peyroux went back to performing on Parisian streets only to return in 2004 on Rounder Records, the famed independent roots label. 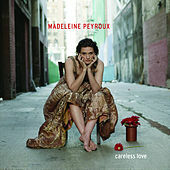 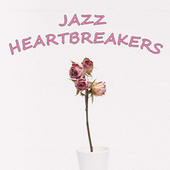 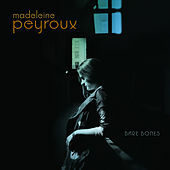 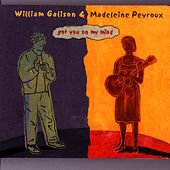 Careless Love took off where Peyroux left off, even improving on her debut and quickly went to the top of the jazz charts before starting to sell to mainstream pop rock audiences.